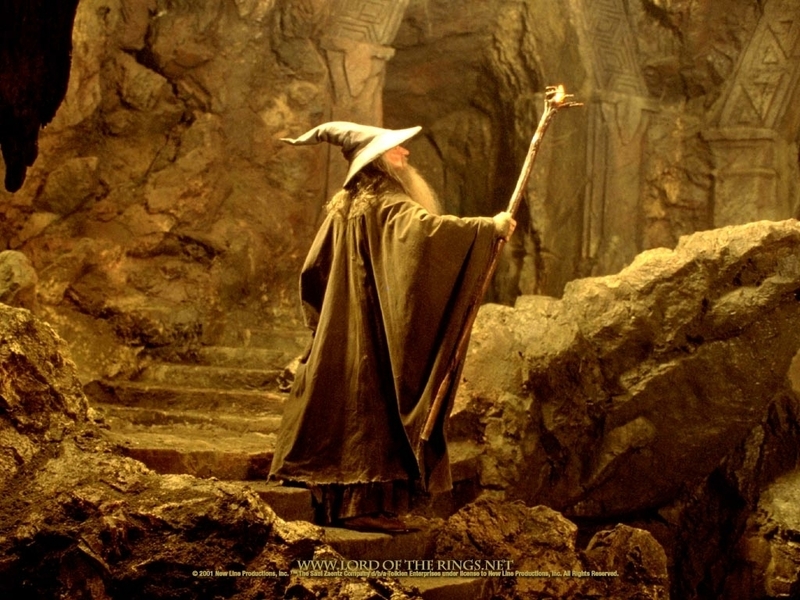 Gandalf the Grey. . HD Wallpaper and background images in the Gandalf club tagged: lord of the rings lotr sir ian mckellen movies peter jackson gandalf the grey. This Gandalf wallpaper might contain atril, mesa de lectura, escritorio de lectura, signo, cartel, texto, pizarra, and letrero.